Beginning, July 1st, CareSource, an Ohio based Care Management Organization (CMO) will expand into the Georgia market and begin serving a portion of Georgia’s 1 million Medicaid consumers and become the state’s 4th CMO. They will share an over $4B agreement over the next 6 years with GA’s other CMO providers. Bradley George, NPR recently featured a story addressing the infant mortality health crises in the African-American south. Women’s Telehealth and their Centering Pregnancy partner, the Georgia Department of Community Health in Dougherty County. 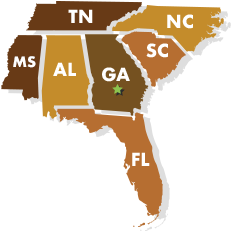 Dougherty County is a typical southern county in which about 40% of the residents are African American. 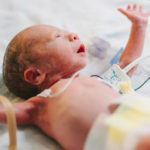 Of Georgia’s 159 counties, it ranks 115th in health outcomes and has an infant mortality rate of 10.8/1000 live births- almost twice the national average. Centering Pregnancy is a way to deliver group prenatal care and adding high risk maternal fetal medicine services via telehealth, through Women’s Telehealth, has enabled this group of patients to greatly reduce their preterm birth outcomes. 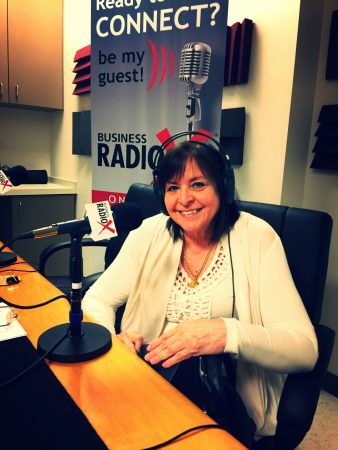 On March 18, 2015, Dr. Anne Patterson of Women’s Telehealth participated in a panel discussion in Atlanta at the BusinessRadioX studio to discuss the current state of telemedicine and future trends that are beginning to be relevant now. Women’s Telehealth is a high risk OB telemedicine service provider licensed in 7 southeast states. 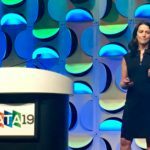 She was joined by Matt Jansen, currently with Ironbow, who handles the backend technology and connectivity for telemedicine. 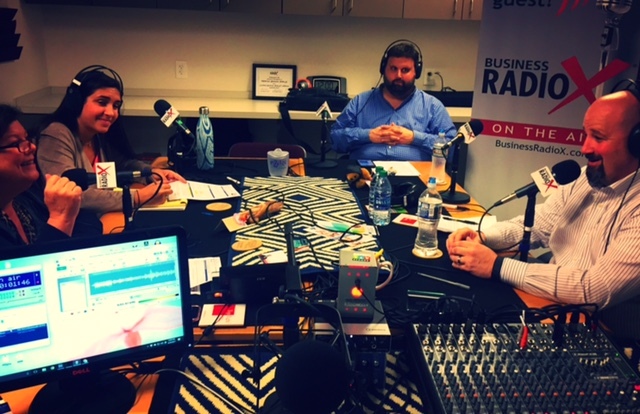 Dr. Tolliver Smith, of Telehealth Solutions also joined the conversation. 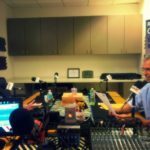 Telehealth Solutions is working to extend telemedicine solutions directly into primary care provider offices. 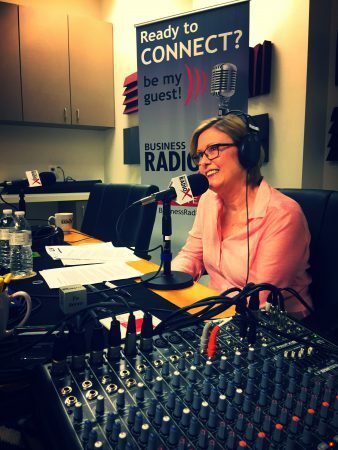 Hear what the panel had to say about telemedicine by clicking learn more. 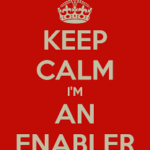 ARE YOU A TELEHEALTH ENABLER? “March” with Us Toward Greater Gestational Diabetes Awareness! We are licensed in the following states and participate with most health insurance providers. Stay updated with the latest news from Women's Telehealth. Call us or book an appointment today to learn how you can bring MFM Telemedicine resources to your facility!